Sanders, 76, was a candidate for the Democratic presidential nomination in 2016. He has not indicated what his plans are for 2020, though his supporters are trying to draft him to run again for president. Sanders was the first Jewish presidential candidate to win nominating contests in a major party. “The killing of Palestinian demonstrators by Israeli forces in Gaza is tragic. 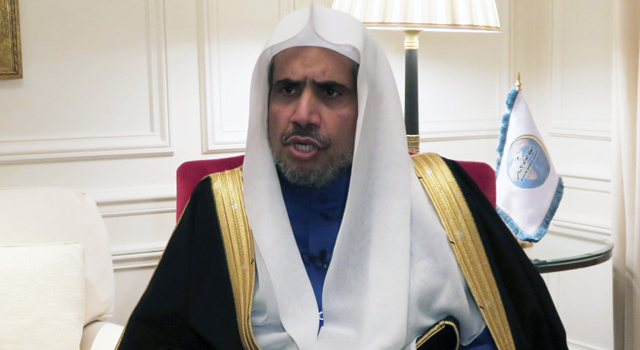 It is the right of all people to protest for a better future without a violent response,” he tweeted on March 31. “Meanwhile, the situation in Gaza remains a humanitarian disaster. The U.S. must play a more positive role in ending the Gaza blockade and helping Palestinians and Israelis build a future that works for all,” he also tweeted. 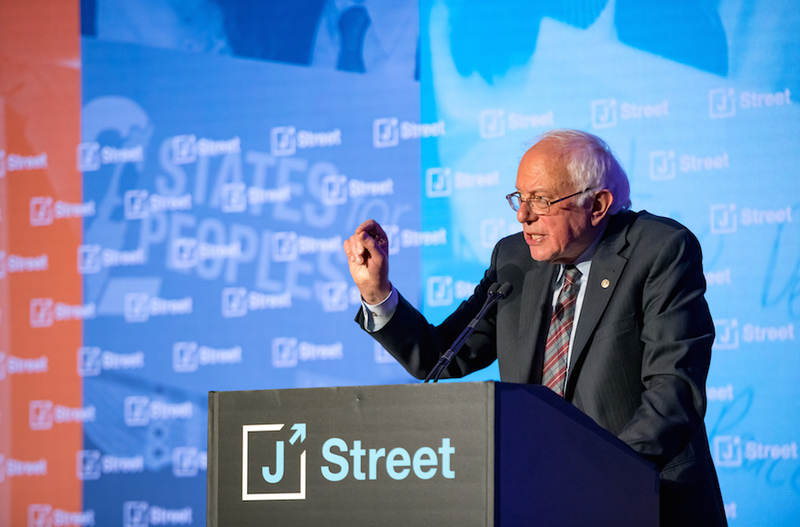 Last week he released a video which described the protesters’ demands as “an end to the ten-year blockade” Israel imposed on the Strip after a season of intensive rocket fire on Israel, “an end to the occupation, and the right to return to their former homes inside Israel.” The video did not say whether Sanders supports a Palestinian right of return, however. Politico reported that, as he did in 2006 and 2012, Sanders will run as a Democrat, declining the nomination when he wins and then running as an independent.